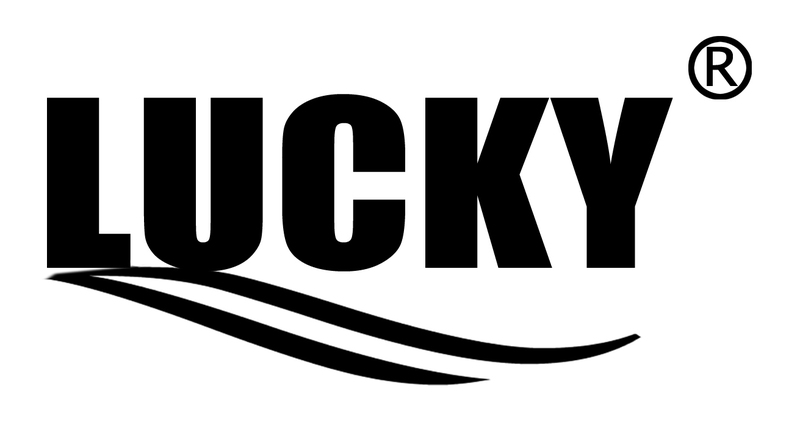 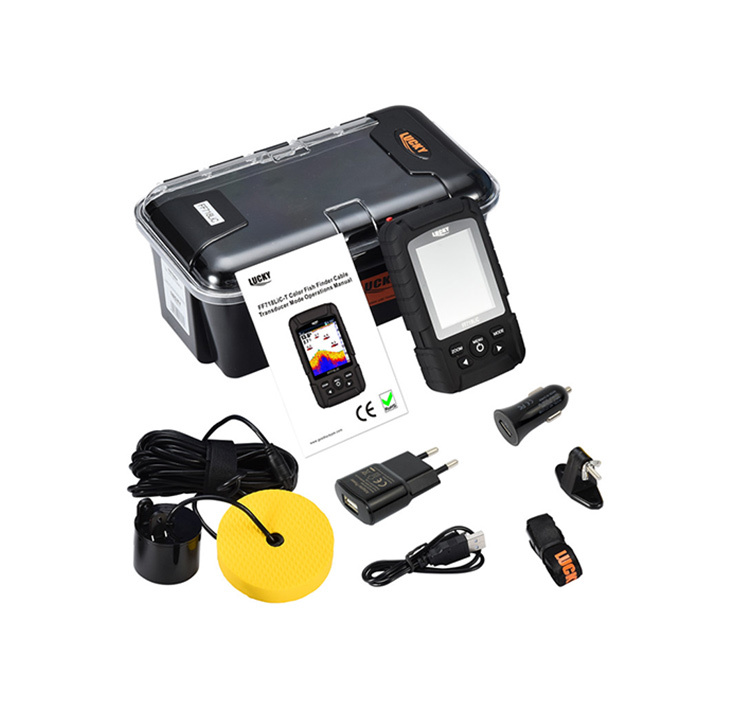 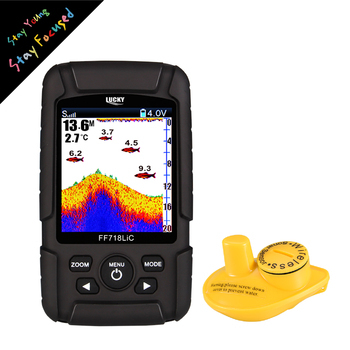 The 718 Knight Series is one of Lucky's most popular fish finder. 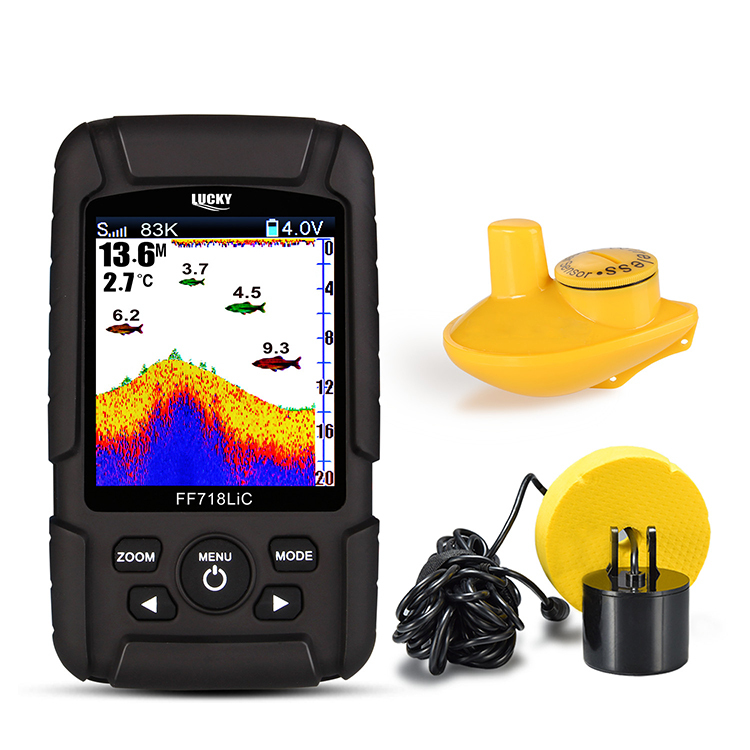 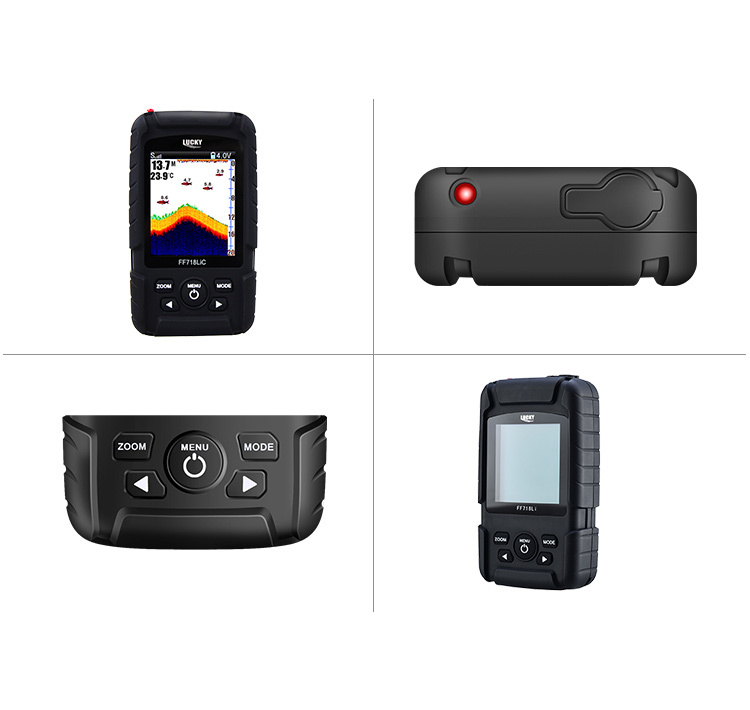 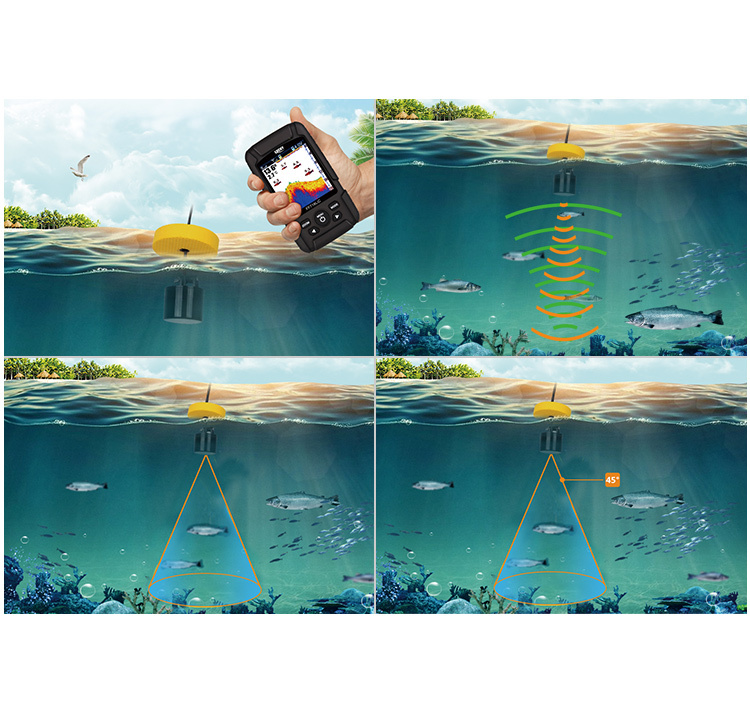 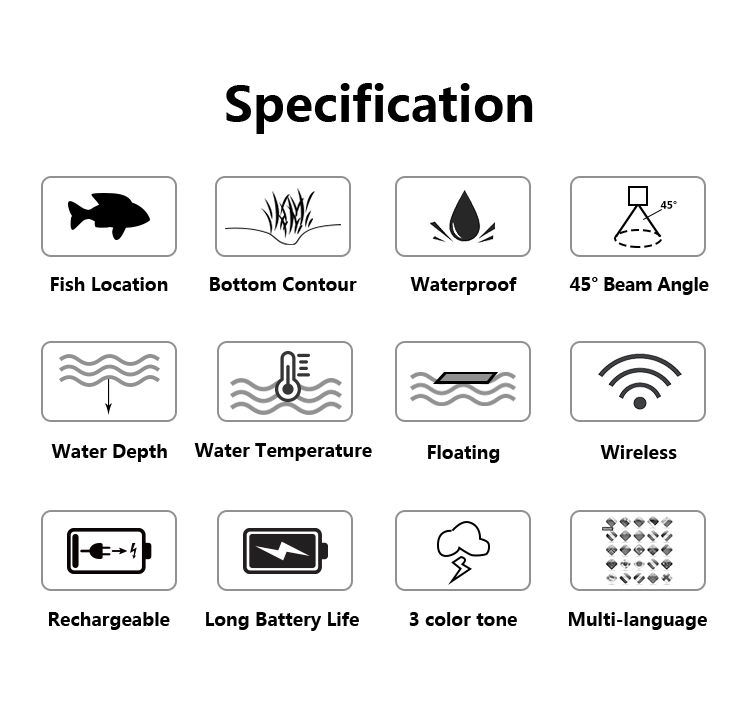 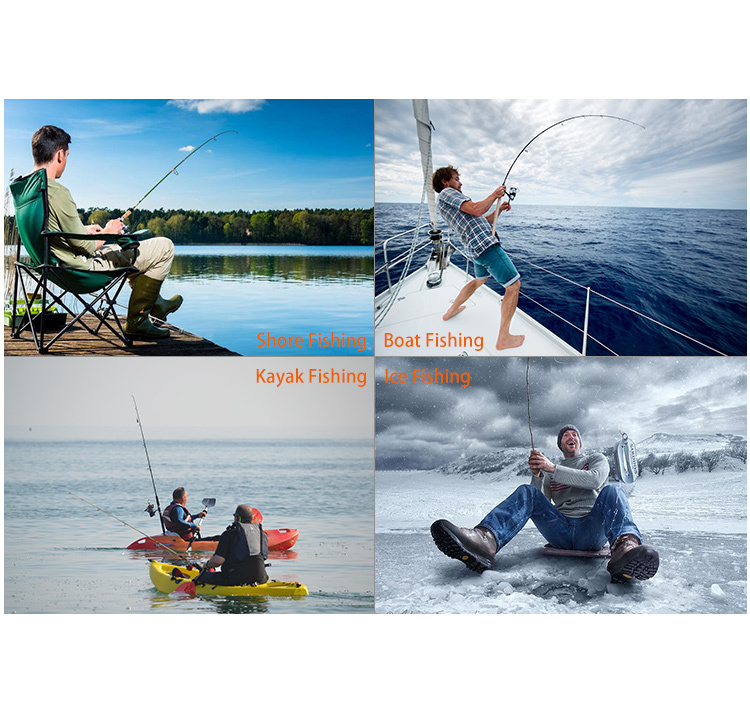 With its durable fuselage, sophisticated technology, and stable performance and popularity, this product has became the leading fish finder by user selection. 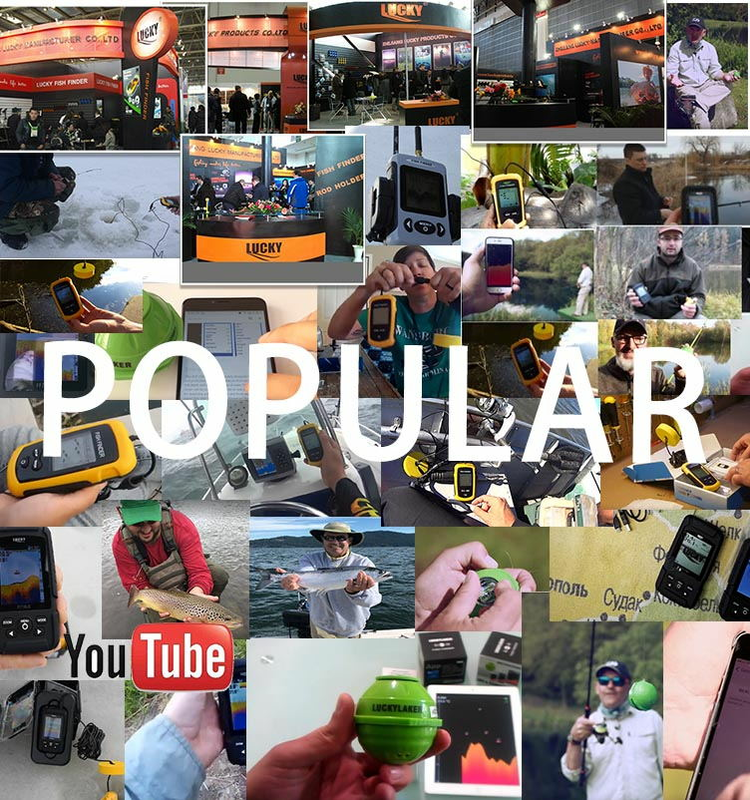 It is also one of the most successful fish finders in many years.